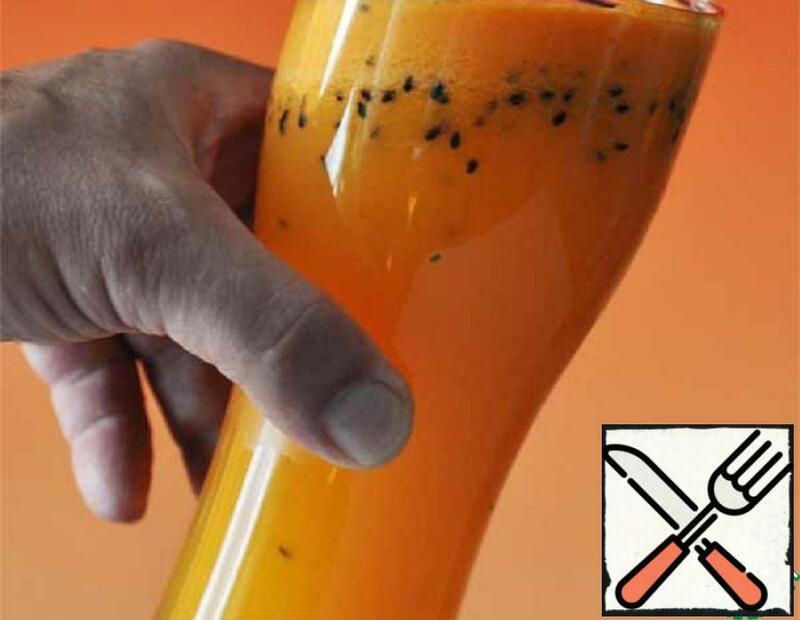 Recipe useful and tasty juice with black sesame seeds, strengthens the immune system and gives vigor and strength. The recipe is from the website of Oriental medicine. Avocado is almost tasteless… BUT! 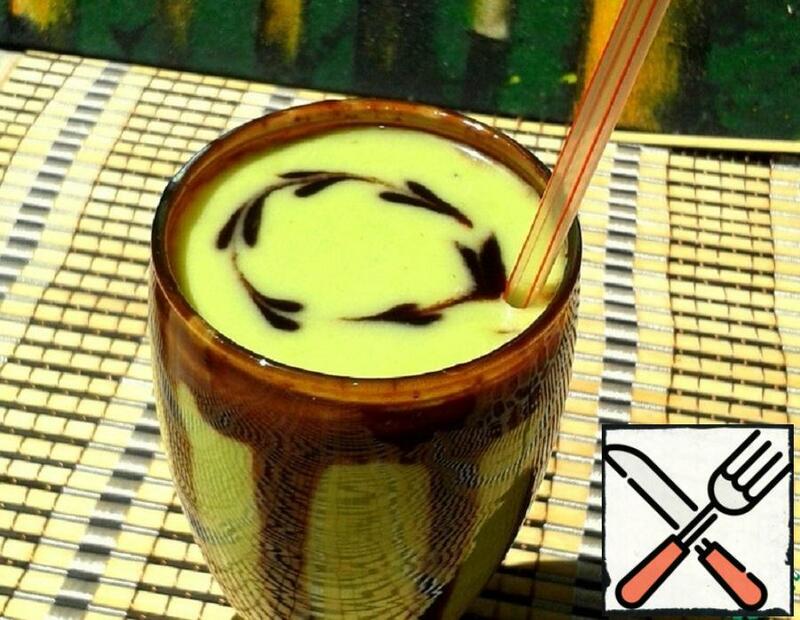 As it turned out, it is enough to add a couple of ingredients, as the juice turns into an incredible treat, also very useful, because avocado is considered the most nutritious fruit in the world! 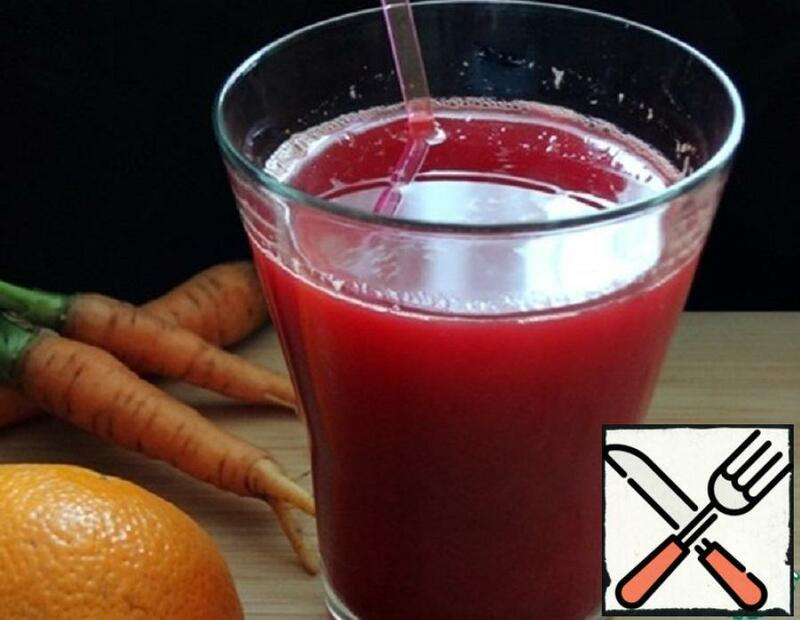 We all know about the incredibly useful and even healing properties, which has such a product as fresh juice. We all want to be healthy and beautiful. 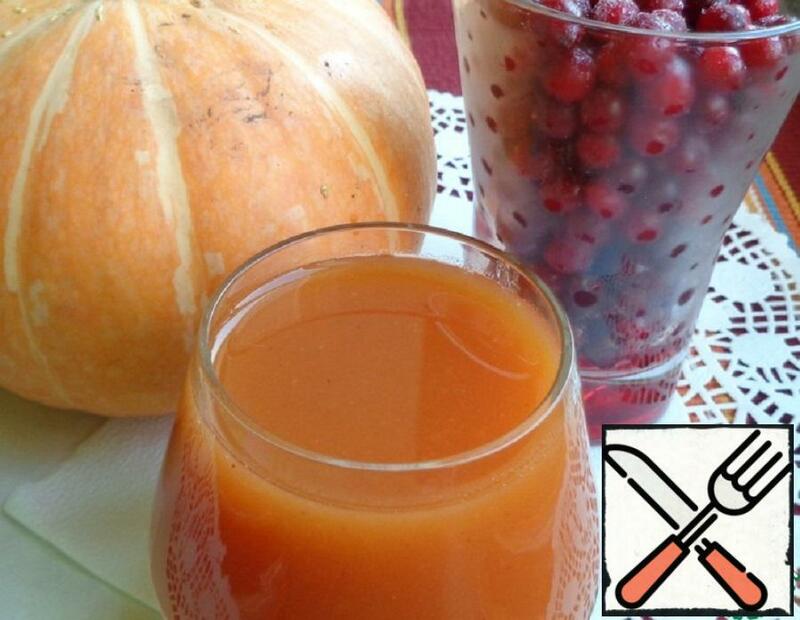 Include fresh juices in your diet and you will feel a surge of energy and vitality! 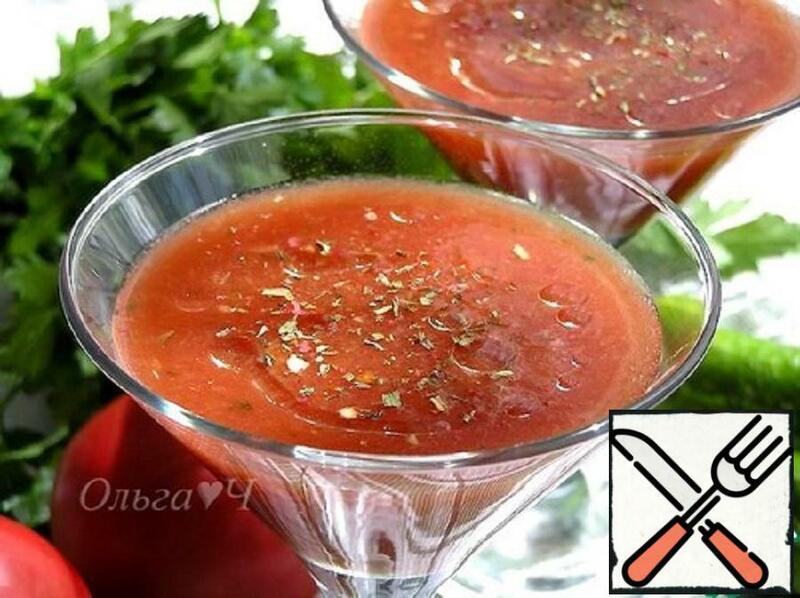 This fresh gazpacho I prepared based on the famous Spanish vegetable soup gaspacho. Very tasty, fresh and so relevant in the summer heat.